Today, pharmacy an amendment will be heard that would make health care coverage available to over a million people in Florida! The amendment is sponsored by Senator Soto and Senator Garcia. Today, health the Florida Senate will take up an amendment to SB 1354 (barcode 910258) that would make health care coverage available to as many as 1.1 million people in Florida. The amendment would allow Florida to accept federal money to make health care available to Floridians who currently have no access to affordable health care coverage. As you recall, look Florida turned down 51 Billion dollars over ten years to expand medicaid, and cover the gap that people fall into with the Affordable Care Act. After initially saying he would accept the Federal funds, paid by Floridians, Governor Rick Scott walked back on it, and hundreds of thousands of Floridians are without healthcare. The amendment is essentially the same as the “Negron plan” overwhelmingly passed by the Senate last year, and creates a “Healthy Florida” program similar to the very successful “Healthy Kids” health insurance program. It allows counties and hospital districts to transfer a small amount of local dollars to the state Medicaid program in order to draw down much more in federal funds to cover health care coverage costs. The big question will be if this passes the Senate, what will happen in the House. 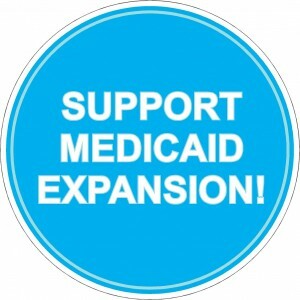 Medicaid Expansion has become one of the big issues in the state of Florida, as people are dying because they have no access to healthcare. Senator Bill Nelson(D), has been trying to craft out a way that the Republican-led Florida Legislature would allow Floridians access to care. Click on this link to find your Senator and encourage them to support the amendment. 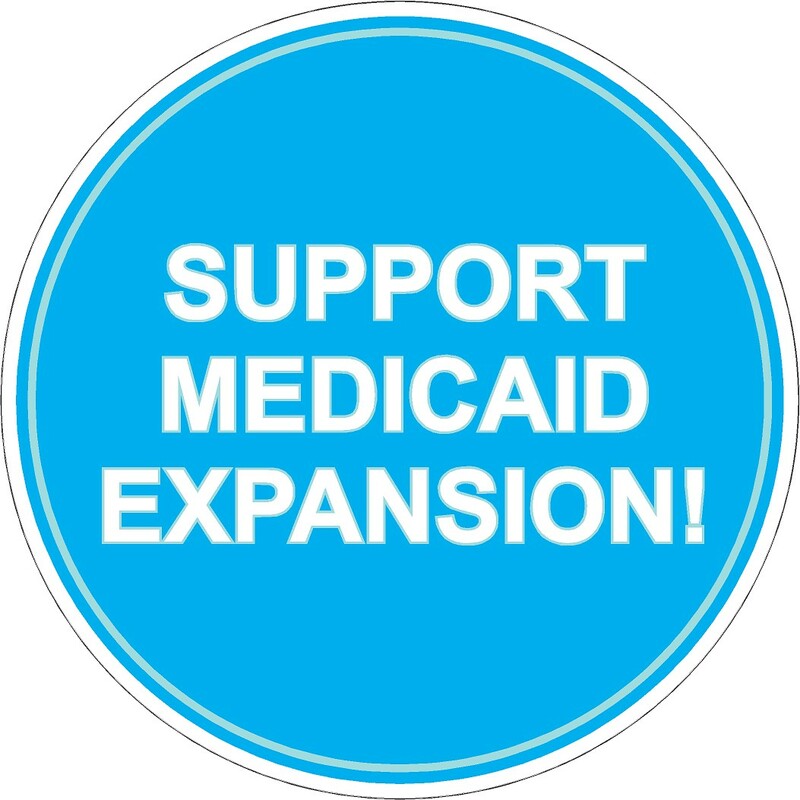 Click on this link to find you House Representative to encourage them to expand medicaid. Not expanding medicaid results in 6 deaths per day, most notably, Charlene Dill, the young 32 year-old mother who passed away in March.